Just imagine what your trading results would have been like if you got in at the beginning of these bullish trends. 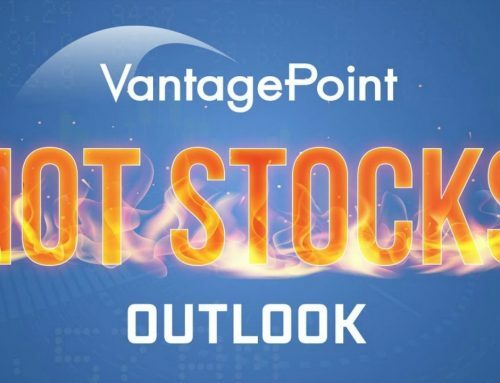 It’s all possible with VantagePoint! Look at these recent forecasts for Lulu Athletica and Novus Acquisition and Development. VantagePoint indicated a bullish trend was beginning on August 8th when the blue line crossed above the black line. In 38 trading days, this market is up 27.84% or $35.03 per share. Traders owning just 125 shares made a profit of over $4,300. VantagePoint indicated a bullish trend was beginning on September 12 th when the blue line crossed above the black line. In 11 trading days, this market is up 187% or $00.36 per share. Traders owning just 10,000 shares of this very affordable stock made a profit of $3,600. A total value of $8,700. But today only, this package is yours for just $4,900. 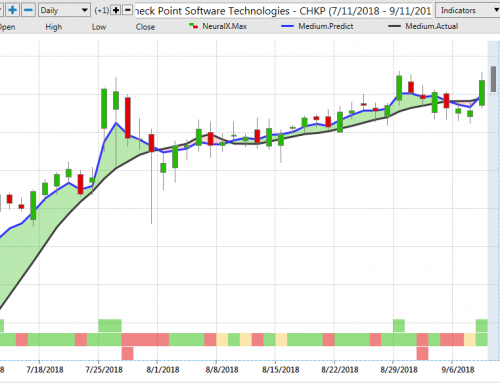 Headquartered in Wesley Chapel, Florida, just north of Tampa, Vantagepoint ai remains at the forefront of trading software research and software development. 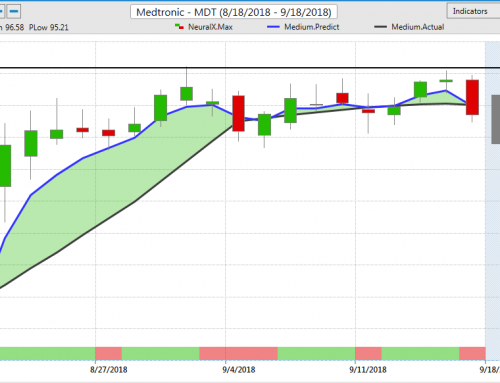 Our work is rooted in the application of artificial intelligence technologies to intermarket analysis of today’s globally interconnected financial markets, utilizing a powerful, mathematical tool known as neural networks.